When it comes to social media platforms, Google + was always a bit of an anomaly. It wasn’t as image focused as its competitors like Instagram, its messenger services were a step below that of Facebook and its posts were not as simple and user friendly as Twitter. In all regards, it wouldn’t be out of place to call it a jack of all trades, and master of none. Though it surely had some loyal followers over the years, things have changed majorly for the platform as it will be shutting down over the coming months. So in this blog we would like to take a moment to reflect on what went wrong, and what this says about finding the right set of social media platforms that work for you. One of the major reasons for Google + shutting down is a series of leaks that have taken place over the years. 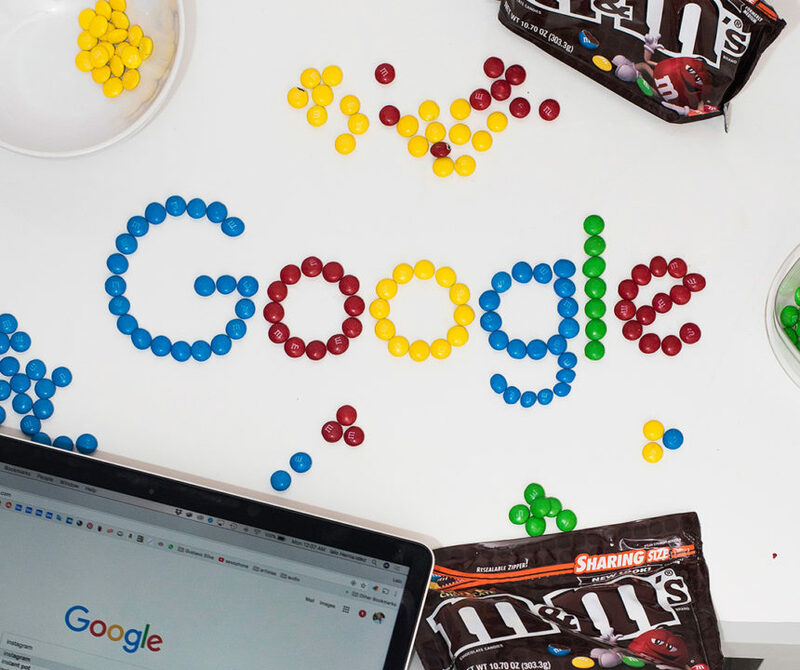 Google relies heavily on managing A LOT of data from its users, and are capable of getting information that is very hard to come by without express permissions from the user. When something leaks from them, it is a big, BIG deal. The last major leak from Google + affected 52 million users and was as recent as December 2018. This actually caused Google to accelerate plans for shutting down their Google + service, which just proves how important strong security is to maintaining successful social media platforms. 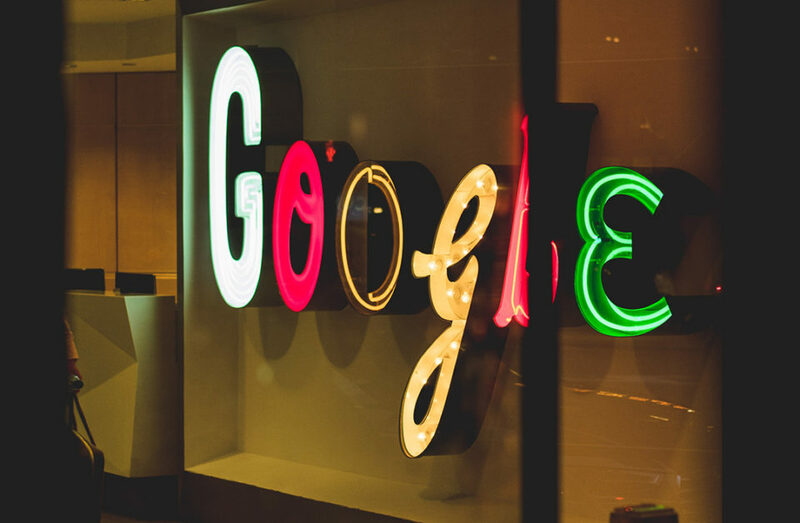 Google + was introduced in 2011, during the rise of Facebook, Twitter and other platforms that were able to distinguish themselves enough from each other to have strong audiences in place and key features. Google wanted to introduce a social media service that would have its own identity in the form of “sharing.” In doing so it would create a platform that functioned very similarly to Facebook but had the + icon readily available on web pages in place of Facebook’s “like” feature. It also made the requirement of signing into other Google services like YouTube through a Google + account. Seamless integration of services may seem like a good idea, but you have to take into account the “seamless” part of that equation. In reality, forcing users into a service to unlock basic features elsewhere is a tough sell, and if it’s your only defining feature that just spells trouble. Influencer culture has taken over the social media landscape over the past few years, and though sometimes this can cause some pretty major issues, it shows just which platforms can dominate. With this recent trend in mind, which influencers have come made waves through Google +? Truthfully, if developing a following on your platform does not make a decent amount of waves in its lifespan, that platform may as well be DOA. Social media platforms live and die by their prominent user base, making Google’s situation look all the more dire as the years floated by without a strong voice. Its one thing for the company itself to push the product, but the power of passionate, influential users cannot be understated. With Google’s emphasis on sharing, it had very little in getting influential people to do just that. For 8 years Google attempted to carve its own niche in the social media landscape but with mixed results at best. Google itself may be a verb, but in the ever changing internet environment that truly isn’t enough on its own when pushing a product. So with that way say goodbye to a platform that never really had its voice, but remains a strong example of what should, and shouldn’t be done in the internet age. For more articles and some inspirational insights, follow us on Facebook and Instagram. If you need an up to date site to link all your social platforms to, contact us today!